They've produced How Do I Look? South Africa and a South African presenter search, and now E! 's firing up their cameras for their next local series Celebrity Game Night. It's based on the Jane Lynch-hosted game show Hollywood Game Night, which airs on NBC in America. E! 's owned by a division of NBC Universal so the format belongs to them. Interestingly the name of our local version is acually the original name of the show. 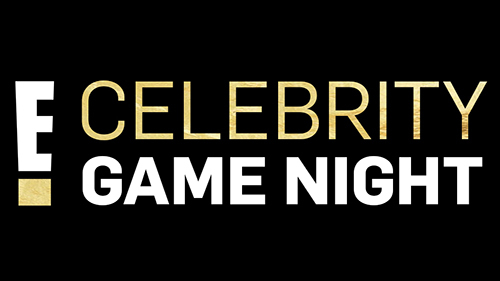 It was titled Celebrity Game Night before it debuted in America eight years ago but the name was changed to include Hollywood before it went on air for the first time. The format for our version: there are 10 hour-long episodes and each episode will star two teams of schlebs who'll be tested on their pop culture knowledge and their acting skills. The schlebs and host still need to be confirmed.